First up! Patrick Kun is back for his second At The Table lecture, and he's going to teach us more of that amazing impromptu magic that he makes look so easy! 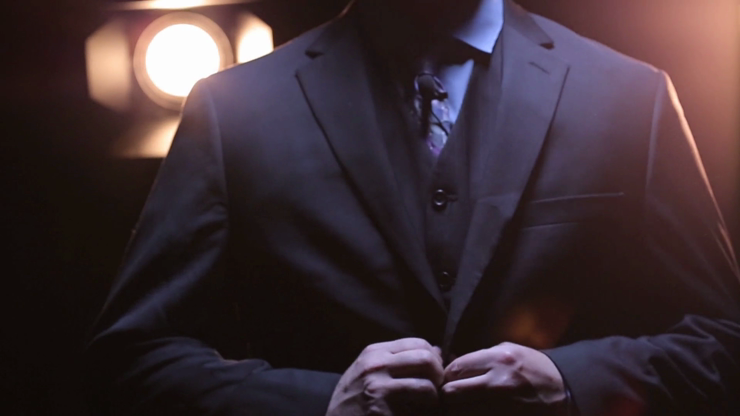 As a former consultant of David Copperfield, Cyril, and Troy, Patrick Kun once again shares with us his dynamic brand of magic with us here At The Table. It's a 2 hour lecture you don't want to miss. Then comes an underground creative force, Cody Nottingham. Those of you who've heard this name before know just the kind of visual, hard-hitting magic he delivers. Those of you who haven't are in for a real treat! From his break-out successes with "Changes", "Shake", and "Code Red", Cody brings an onslaught of routines, moves, and magic concepts in his first-ever lecture. 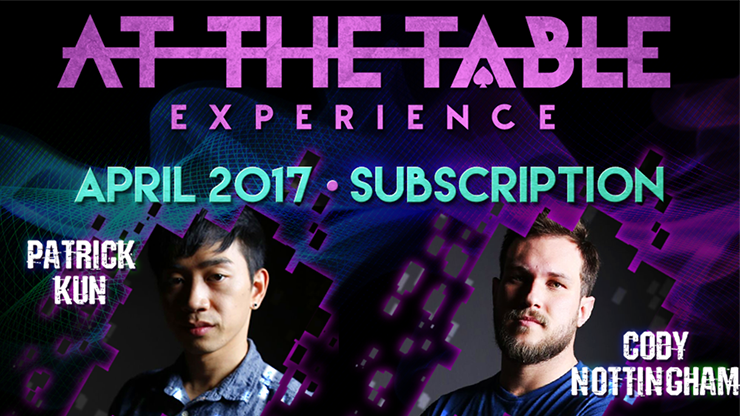 Join us as we welcome Patrick Kun and Cody Nottingham here At The Table!